CONEC ELEKTRONISCHE BAUELEMENTE GMBH, Jungtys, elektronika, Round connectors, Actuator connectors, EUROPAGES. CONEC Elektronische Bauelemente GmbH is an efficient manufacturer of high-quality connectors for many different applications in industrial electronics, telecommunications, automation, automotive, aerospace and medical technology. CONEC was established in the East Westphalian town Hörste in 1978. Internationalization of the company began in 1990 with the establishment of CONEC Canada. Three years later, CONEC America was established. Between 1993 and 2007, further subsidiaries were set up in the Czech Republic, Poland, France, China and Great Britain. Today, CONEC has three production sites in Lippstadt (Germany), Brampton (Canada) and Loucká (Czech Republic). 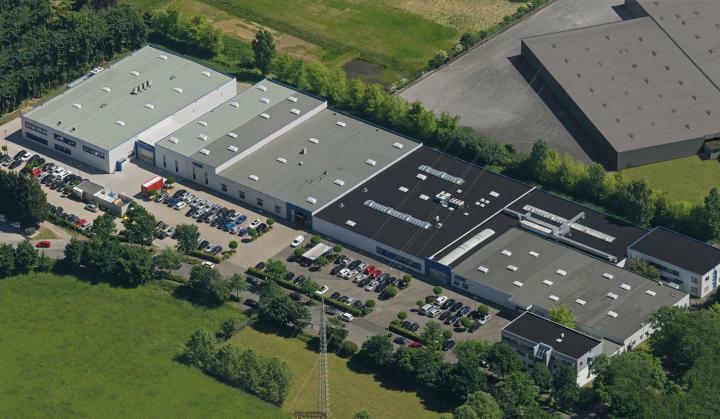 At the headquarters in Lippstadt, CONEC has a large Research and Development Department, its own tool construction facility, a CNC precision turning mill and a plastic injection molding facility. High quality standards are ensured by consistent application of the DIN EN ISO 9001 standard. Depending on the product family, CONEC connectors are UL-CSA-VDE tested and approved.